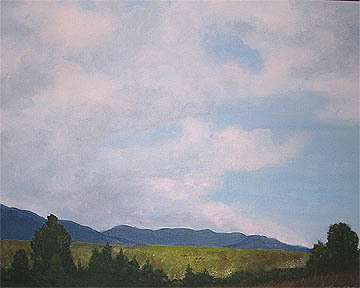 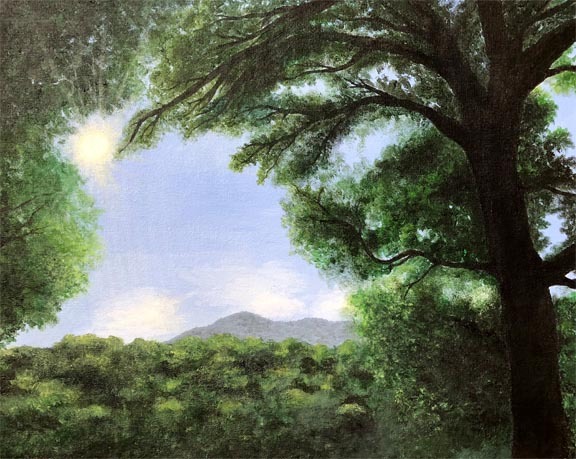 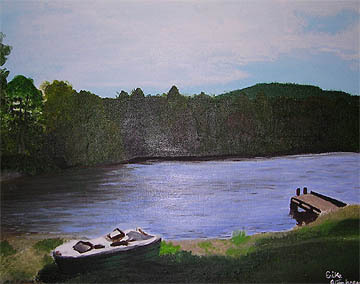 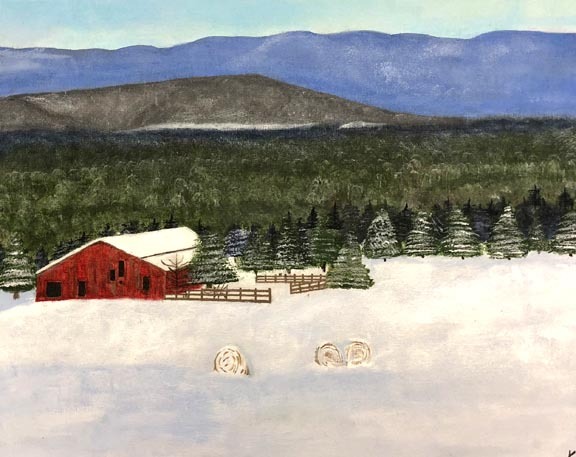 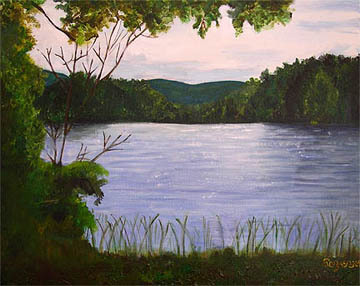 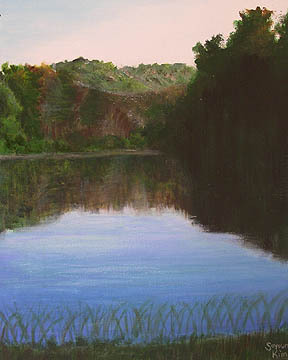 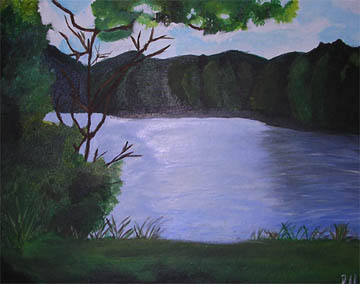 Advanced Art students created landscape paintings in acrylic, featuring scenes from our campus. 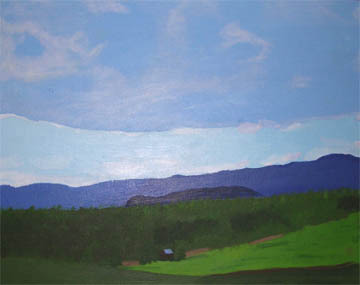 The art history connection with this unit included a study of Hudson River School artists, Thomas Cole and Frederic Church. 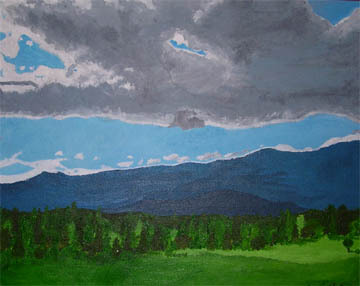 As a side note, our school is located in central Virginia, where the Blue Ridge Mountains really do appear to be blue!